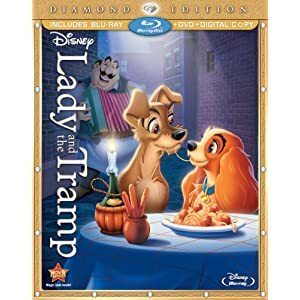 If you're a collector of the Disney releases as they've been coming out on Blu-ray, this upgrade offer is sure to please: simply visit THIS LINK and print your upgrade coupons for either the 2-disc ($5 discount) or 3-disc ($8 discount). The only difference is the Digital Copy which is offered on the 3rd disc. Don't have the UPC for this upgrade? Use this: 786936284058. You will need to install that pesky Print Coupon from Real Steel or Transformers, and you'll need a Disney Rewards log in as well. 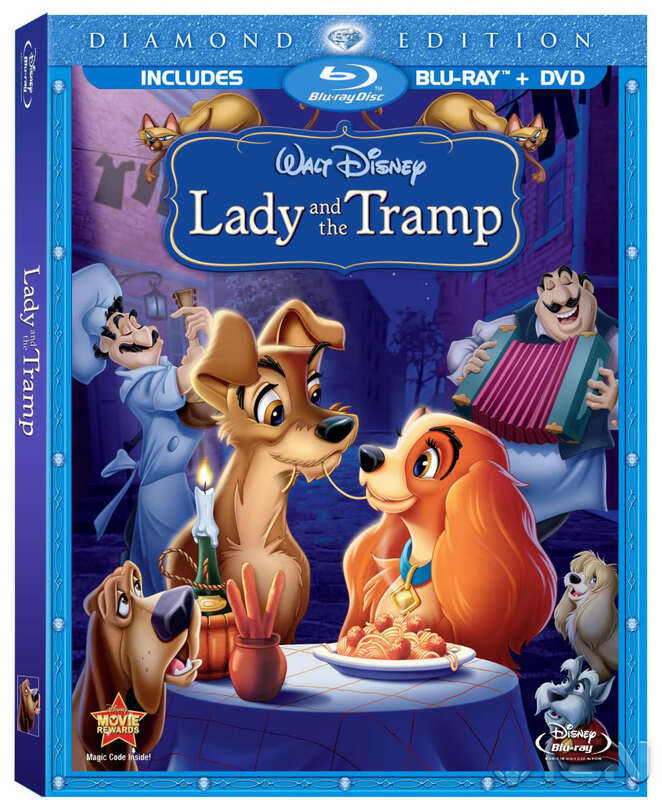 However, using Walmart's pricing as an indicator ($24.96 for the 3-disc, $27.96 for the 3-disc), your price at checkout is an amazing $19.96! For a release which is gaining much interest for its quality conversion to Blu-ray, this is one movie deal you can't pass up! My suggestion would be to nail the 3-disc. This deal ends February 19th, 2012! The author of this article is the owner of Coupons Clipped Cheap. If you would like to find out more information on couponing, you can visit the site below.